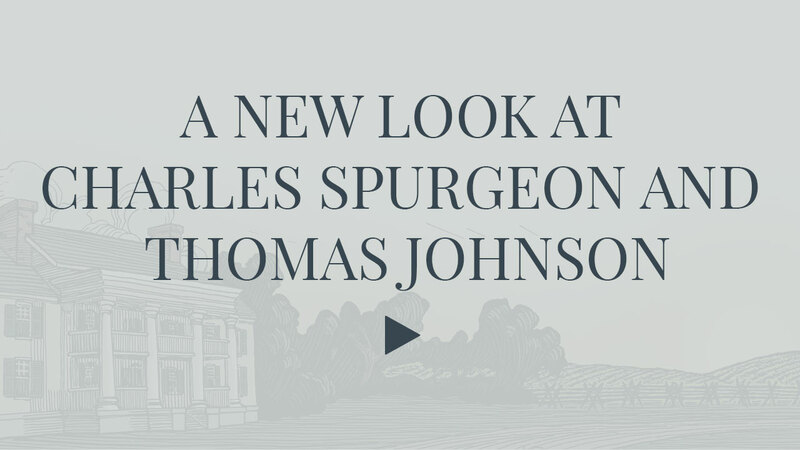 Johnson, an American slave, born into captivity and longing for freedom- Spurgeon, an Englishman born into relative ease and comfort, but, longing too for a freedom of his own. 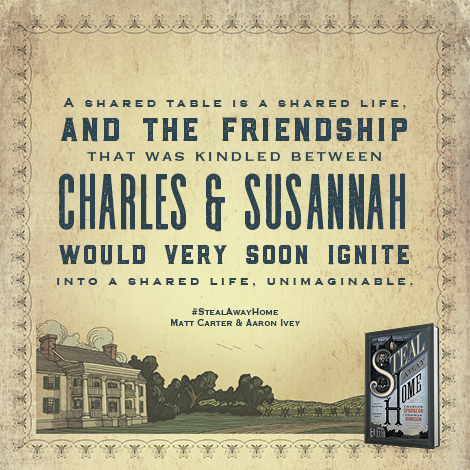 Their respective journeys led to an unlikely meeting and an even more unlikely friendship, forged by fate and mutual love for the mission of Christ. 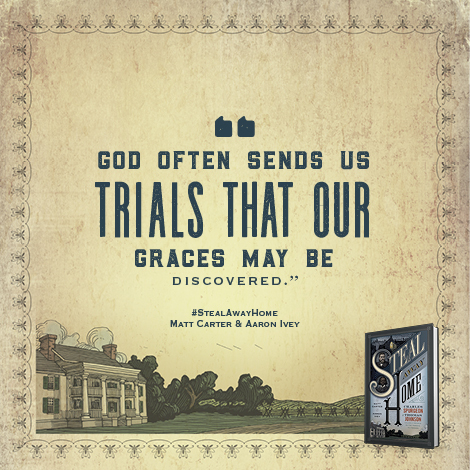 "God often sends us trials that our graces may be discovered." 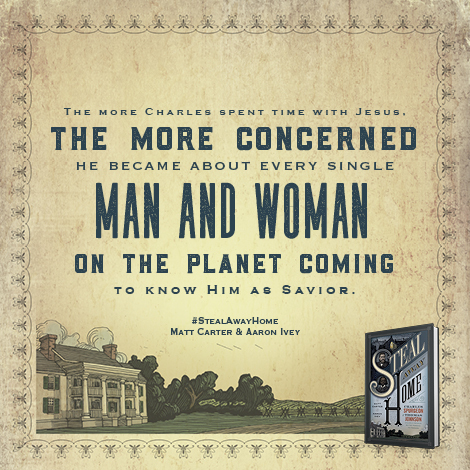 Charles Spurgeon is, of course, a giant of both Christian history and lore. 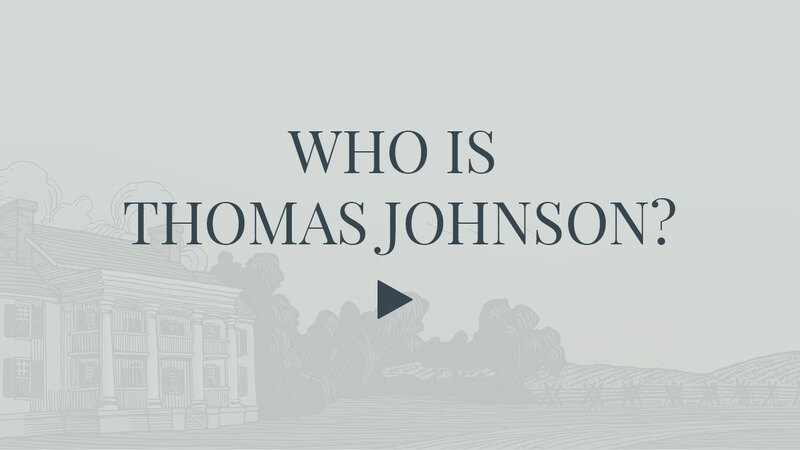 But where his story intersects that of the faithful, enduring man, Thomas Johnson, it creates for us an almost cinematic tale. 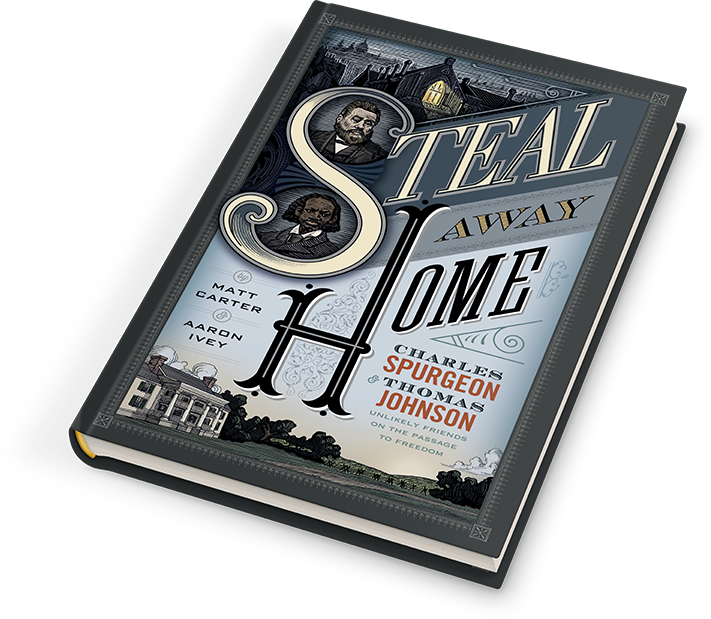 "Steal Away Home is the collaborative work of a pastor who specializes in truth, and an artist who specializes in beauty. 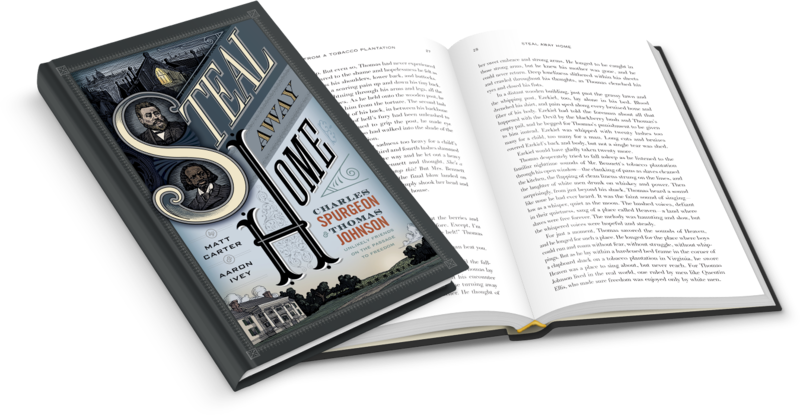 Their subjects are a titan of truth and beauty in his own right, the great "Prince of Preachers," Charles Haddon Spurgeon, and his lesser known yet no less significant friend, missionary and abolitionist Thomas Johnson. 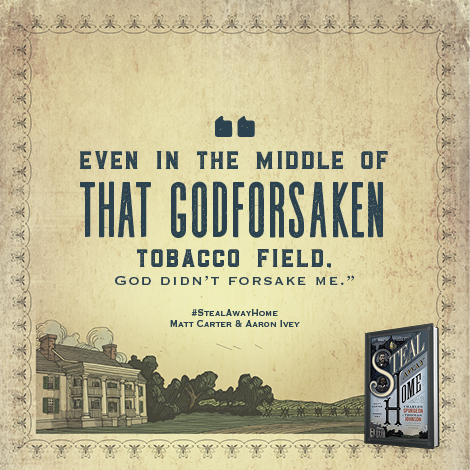 While claiming to write historical fiction versus pure biography, Matt and Aaron have done a great job honoring two men whose profound impact shares a common thread: neither outgrew his need for Jesus and the gospel. 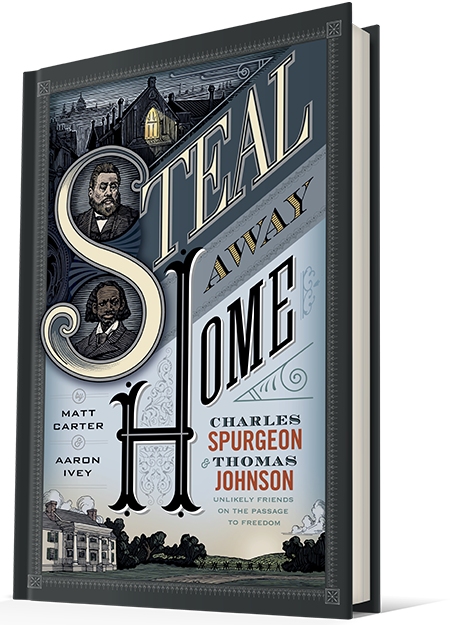 As a preacher and aspiring abolitionist myself, I am moved by this volume not only to be a better minister, but to remain thirsty for our freedom-fighting, truth-telling, and beautiful God." 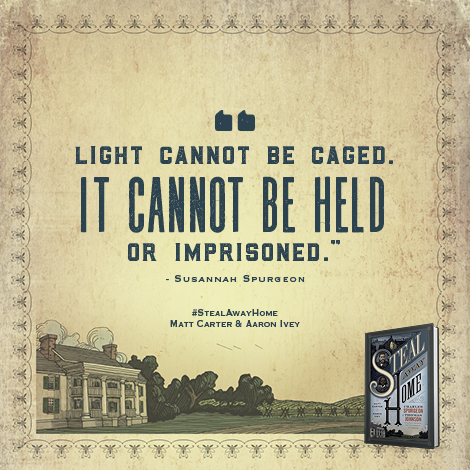 "Light cannot be caged. It cannot be held or imprisoned." 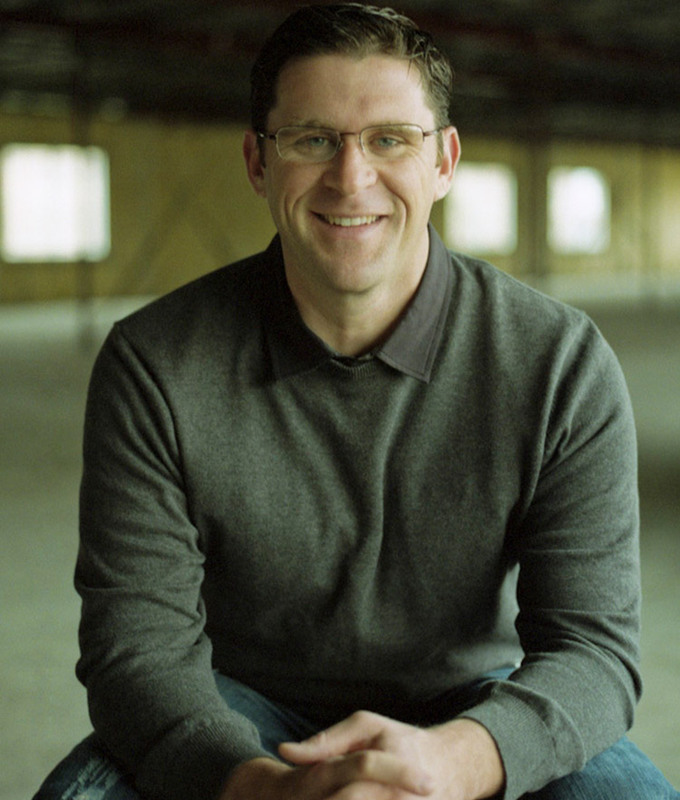 serves as the Pastor of Preaching and Vision at the Austin Stone Community Church in Austin, Texas, which has grown from a core team of fifteen to more than eight-thousand attending each Sunday since he planted it in 2002. 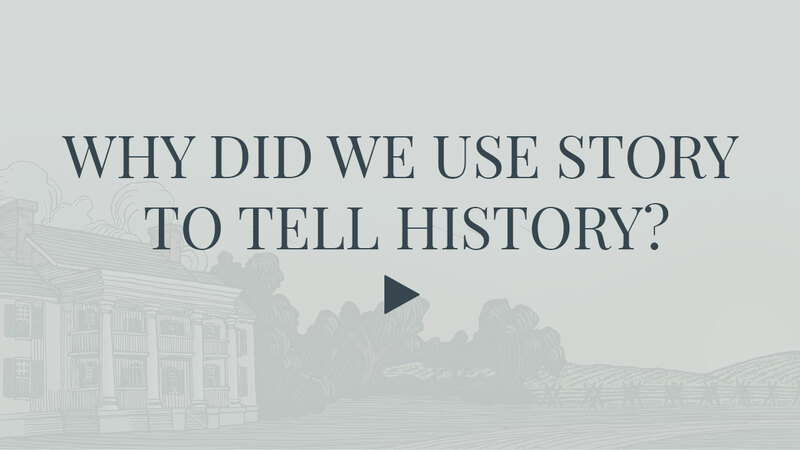 Matt has co-authored multiple books including a commentary on the Gospel of John in The Christ-Centered Exposition Commentary series and two group studies, Creation Unraveled and Creation Restored, which traced the gospel message through the book of Genesis. He holds an M.Div. from Southwestern Seminary and a Doctorate in Expositional Preaching from Southeastern Seminary. He and his wife Jennifer have been married for more than twenty years, and they have three children, John Daniel, Annie, and Samuel. is the Pastor of Worship at The Austin Stone Community Church in Austin, Texas, where he pastors a team of three hundred worship leaders, artists, storytellers, and musicians. 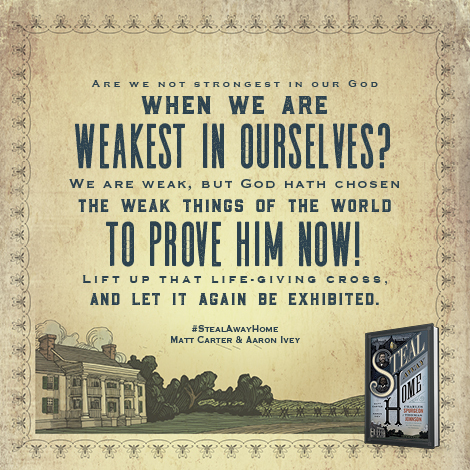 Aaron has written and produced ten worship albums, and has written hundreds of congregational worship songs that are sung all over the world. 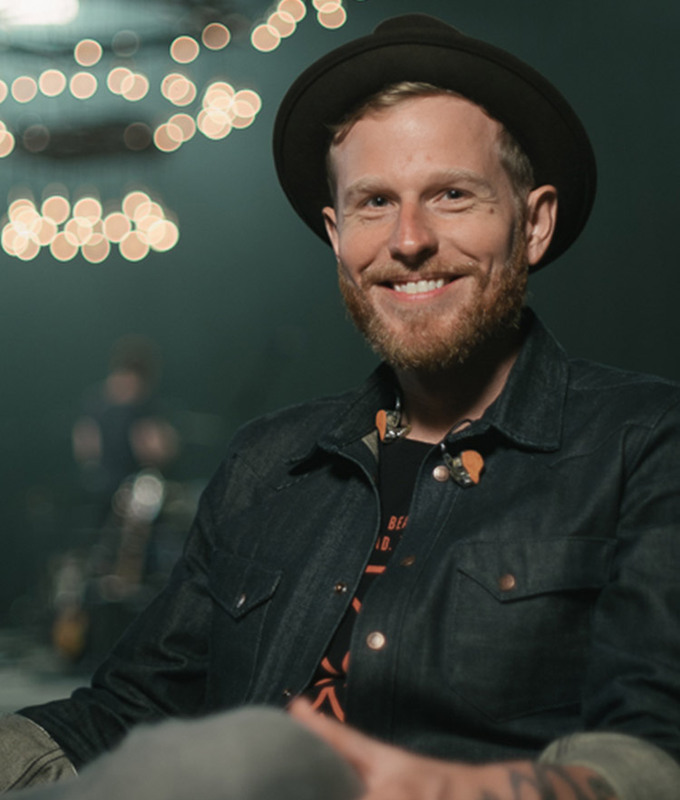 His songwriting includes works represented in Worship Together, Jesus Culture, Capitol Music Group, Doxology & Theology, and Austin Stone Worship. Passionate about mentoring and developing young leaders and world changers, Aaron spends much of his time communicating on topics of leadership, theology, art, and culture. 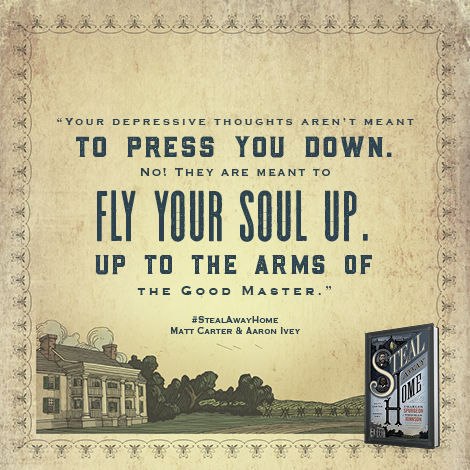 He and his wife Jamie have been married for fifteen years, and have four children, Cayden, Amos, Deacon, and Story. 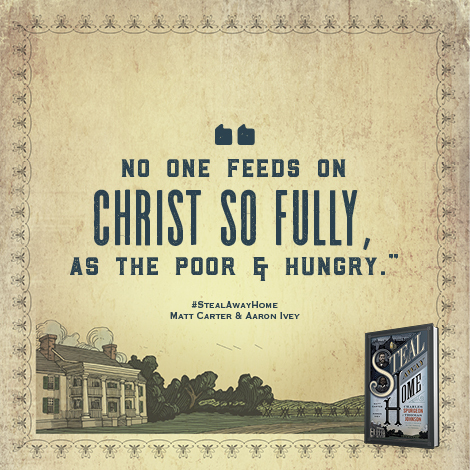 "No one feeds on Christ so fully, as the poor and hungry." 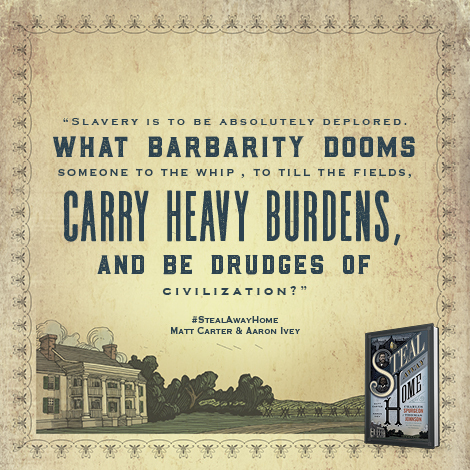 For press inquiries regarding Steal Away Home, please contact Jason Jones at jason@serveliterary.com. 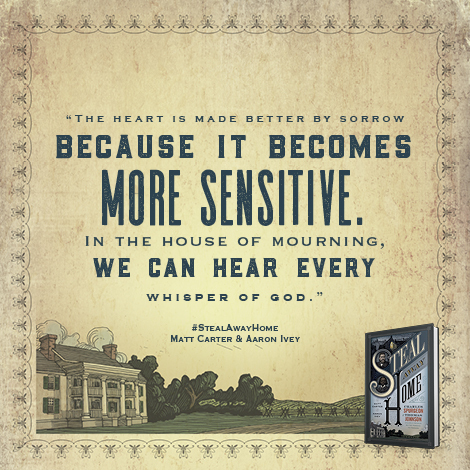 so is rest in the midst of suffering." 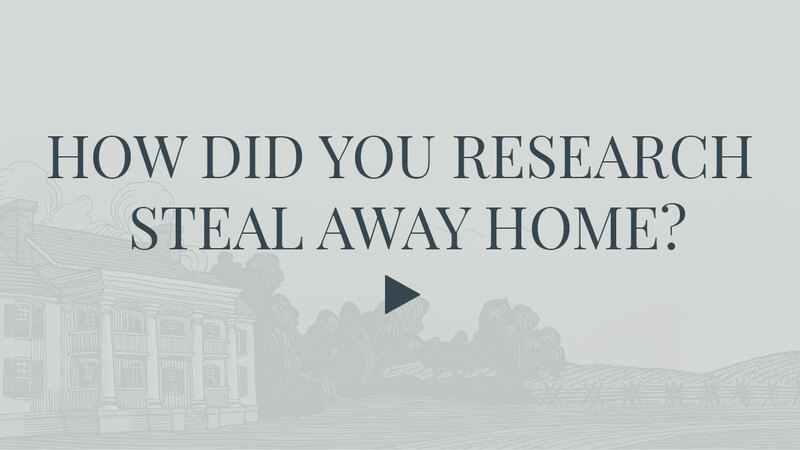 Enter your email below to receive a free chapter from Steal Away Home.